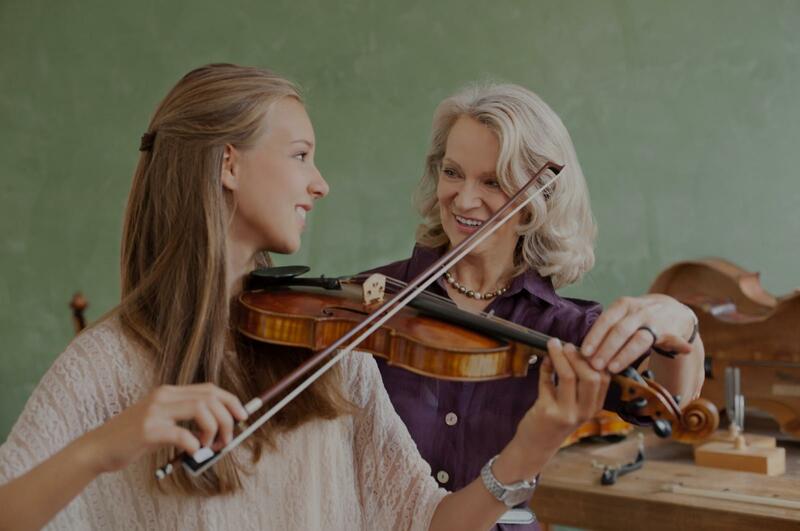 Rancho Cucamonga, CA Violin Lessons Near Me | Fun Classes. Top Tutors. "My daughter absolutely loved it!!"